Visit the most exciting sites of the oldest Ukrainian cities - Kyiv, Chernihiv, Pereyaslav-Khmelnitsky, Uman and Bila Tserkva. Stay in Kyiv and take a few bus trips to other cities and natural sites within 200km from the capital. Highlights of the tour: walking excursion about Kiev, a boat trip about Dnieper river, visiting churches and monasteries of Chernihiv, a trip to Pereiaslav-Khmelnitsky, a walking excursion about Sofiivsky park in Uman, visiting open air museum of folk lifestyle and architecture in Pirogovo (Kyiv) and a trip to Bila Tserkva. During the trip you will have a picnic in the magnificent nature of Polissya; you will attend holy places and see treasures of Christian culture of the times when Kyiv Rus was baptized. 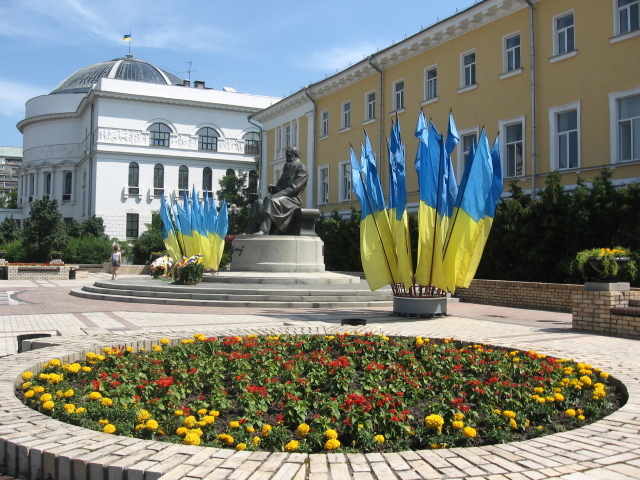 You will get to know about glorious and dark pages in history of Ukrainian nation; see unique masterpieces of architecture and arts, and learn most interesting facts about Slavic culture and Ukrainian lifestyle. Take a magestic touch of Slavonic History and Culture while traveling about Central Ukraine cities of Poltava, Sumy, Chernihiv and Kyiv. 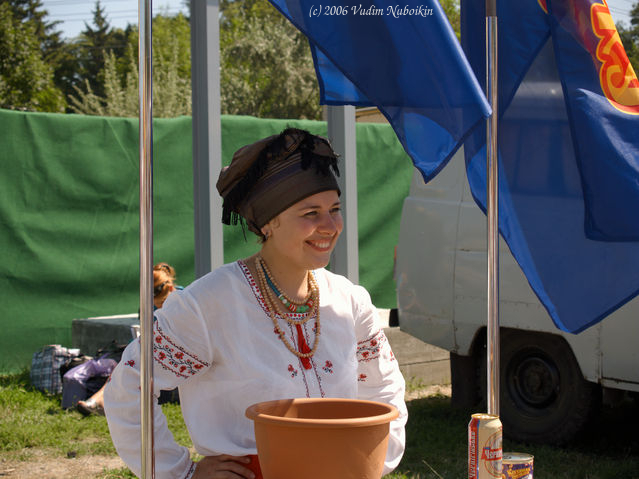 This rout can offer you an aquaintance with classical Ukraine and traditional center of pure Ukrainian language and lifestyle, which is unaffected by influences of other surrounding cultures. 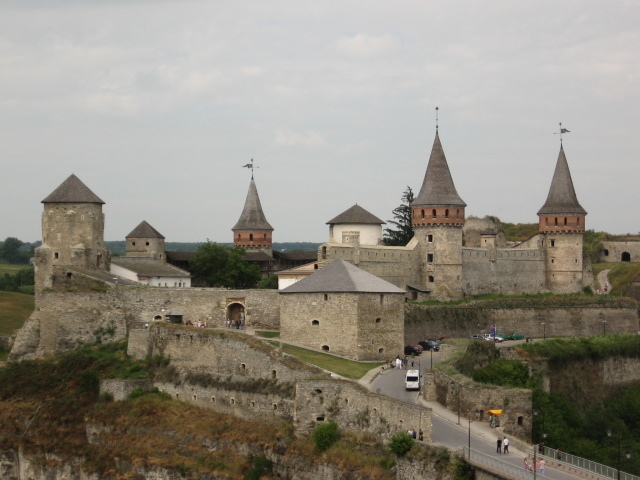 The highlights of the tour are visiting numerous churches, cathedrals, monasteries and monuments of old Christian architecture; also a great unquaintance with real life of rural Ukrainian territories - visiting villages and small agricultural towns with authentic and simple lifestyle, still untouched with modern civilization. You will see real village dwellers and their homes; you can attend countryside fairs and pop artisans' shows, which are held annually in the same traditional place for centuries now. Attend the famous Sorochintsy village, have a picnic at the most beautiful classical-Ukrainian landscape; listen to real Ukrainian songs and try simple home made food. Relax, watch and socialize - this is the motto of this tour. Visit old centers of Christianity Kyiv, Zhitomyr, Khmelnitskiy, Medzhibizh, Kamyanets-Podilskiy, Khotyn and Chernivtsy. You will see the oldest sites of Christianity, learn about ethnic Ukrainian culture and specifics of Orthodox faith; you will get to know about different pages of millenium-old history of Kyiv Rus. Explore Kyiv in walking excursions and by bus; attend the legendary monastery complex of Kamyanets Podilskiy, explore exciting history of Medzhibizh town and fortress, visit Khotyn castle and enjoy sites of Chernivtsy downtown. Highlighted activities - an exciting boat trip down Dnepro river in Kyiv, a full-day walk about Kamyanets-Podilskiy, and visiting Medzhibish nature park.